Vilafranca del Penedès, March 19th 2018. Familia Torres is considered The World's Most Admired Wine Brand by professionals of the sector, according to the ranking published in the latest issue of Drinks International. The family-owned Penedès winery has come in first for the second consecutive year and remains the only Spanish and European winery to have topped this list of 50 wineries in its seven editions. Following Familia Torres this year are Chilean winery Concha y Toro and Australia’s Penfolds, in second and third place, respectively. 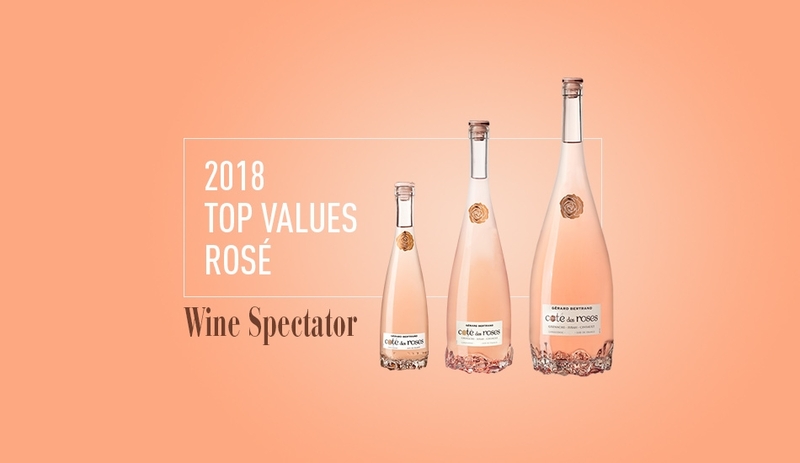 The World's Most Admired Wine Brands ranking is based on surveys completed by over 100 professionals (journalists, sommeliers, Masters of Wine, wine writers, educators), who are asked to choose the three wine brands they most admire, taking into account factors such as quality, authenticity and presentation. Among the praise Familia Torres received from voters, the British magazine highlights the winery's commitment to the environment, its investment in RDI, its family tradition, and its efforts to bring back ancestral varieties. The article also mentions some of the milestones achieved by Familia Torres wines in 2017, including the Spanish Ministry of Agriculture award ‘Premio Alimentos de España al Mejor Vino’ for Grans Muralles 2010 and the International Cabernet Sauvignon Trophy, won by Mas La Plana 2012 at International Wine Challenge, where Perpetual 2014 also took home the Priorat Red Trophy.